Instagram facilitates us to directly link our Facebook account; so that we can directly share our images posted on Instagram to the Facebook page. 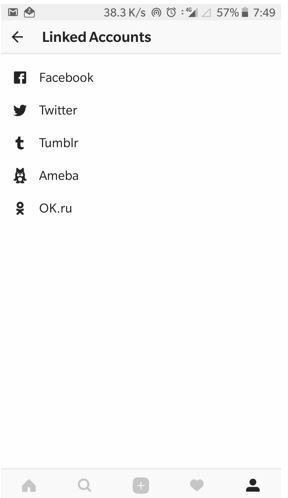 Not only Facebook but other social media account such as Twitter, Tumbler, Ameba, and OK.ru. People may want to link or unlink social media accounts from Instagram and it totally based their own opinion, whether they want to just save their images on Instagram or want to share on other channels such as Facebook. 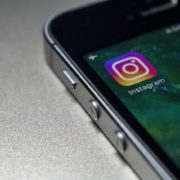 In this article, we tell you both how to connect and disconnect Instagram from Facebook in few taps. 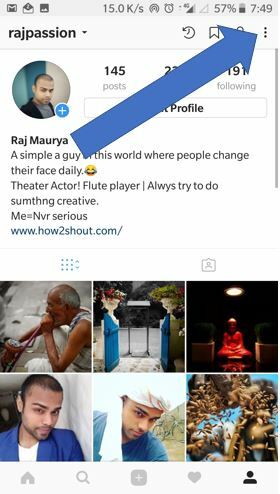 The steps given below are same for the available Instagram versions for a different platform such as iOS, Android, and Windows. Step 1: Open the Instagram App and go to your profile. Tap on the three dots icon given on the upright side of your profile. 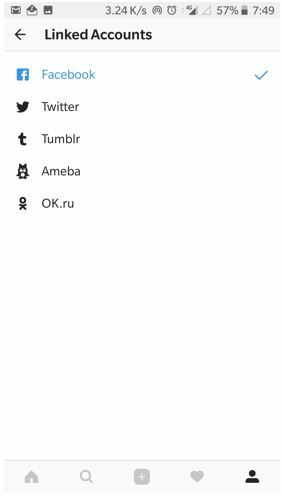 Under the Linked accounts you will see all Social media platforms supported by the Instagram such Facebook, Twitter, Tumblr, Ameba, and O.ru. Tap on the Facebook to connect or link it to your Instagram account. When you tap on the Facebook, it will access your Facebook account credentials details from the installed Facebook app and automatically get linked. 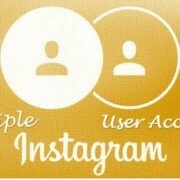 If you are trying to link Facebook account form Desktop PC then you can see: how to connect/link a Facebook account to Instagram from Computer/Laptop. Step 1: After successfully linking Facebook account you will see a blue tick on Facebook icon. Just tap that again. Step 2: When you tap, the Facebook options will open. 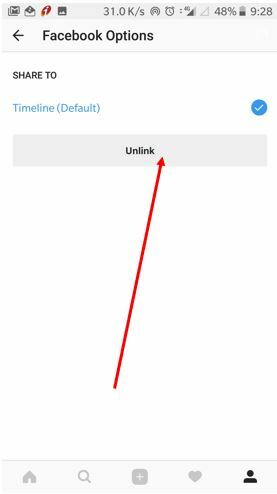 Tap on the Unlink button and your Facebook account successfully get unlinked from your Instagram account. In this way, you can disconnect both Facebook and Instagram from each other. Also after unlinking, you will be no longer able to post automatically to Facebook from Instagram. 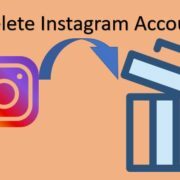 However, its good idea to separate both accounts and not linked them to each other; in case your Instagram get hacked, the hacker not able to share any vulgar post from Instagram to your Facebook channels. 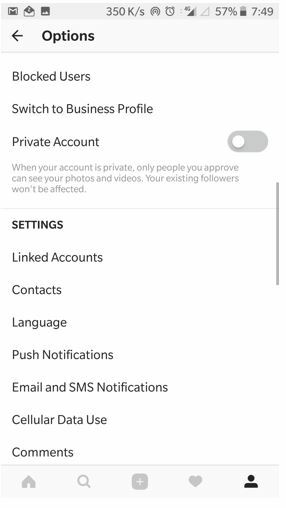 Also, in the same way, you can disconnect or connect your other social media accounts from Instagram.